If you are not all that happy with the performance on your Teclast X98 PLUS device, you might want to root it and install applications like Tasker. The Tasker app is fairly new to the customizing world and can make your Teclast tablet do pretty much whatever you want. The Tasker app is available for rooted and non-rooted users, but you do need root access to get the most out of the app and use all its features. Tasker is a fine example of why you do need access to that root file system on your device. You will find that many of the most powerful apps require root to run. 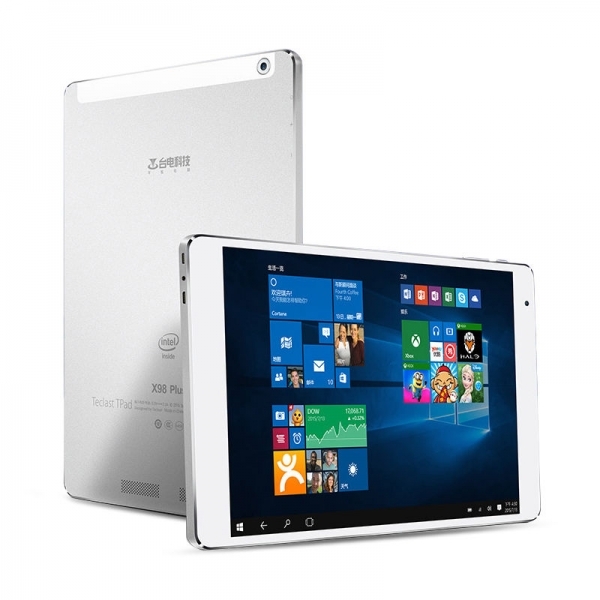 The rooting script file found in this guide is only to be applied on the Teclast X98 PLUS device and no other. Choosing to install this file on a different device could brick that device. If that happens, we are not responsible for your device. You might need to unlock the Developer Options menu on your Teclast device; it’s available from the Menu > Settings > About Device > Tap the Build Number 7 times. Turn on the USB Debugging Mode from the Teclast Settings by tapping on the Menu > Settings > Developer Options > USB Debugging Mode. Note that by rooting the Teclast X98 PLUS, you are choosing to void the manufacturer’s warranty. You should have no hassles unrooting the device and getting that warranty working again should you need to go down that direction in the future. Download the rooting exploit you need from here . Download and extract the rooting exploit to the desktop of your Windows computer. Run the Root.bat file that is on your desktop and it will run the exploit for you. Agree to update the drivers if you are prompted on the display. Otherwise just follow the on-screen instructions to finish rooting your device. Wait until the rooting is complete before you disconnect your device and then reboot it. Open your Google Play Store application and then install the root checker app on your device. In conclusion, that’s the guide to root Teclast X98 PLUS devices using a simple script from a Windows computer. You should find most of the same applications work on your device, so time to get downloading!